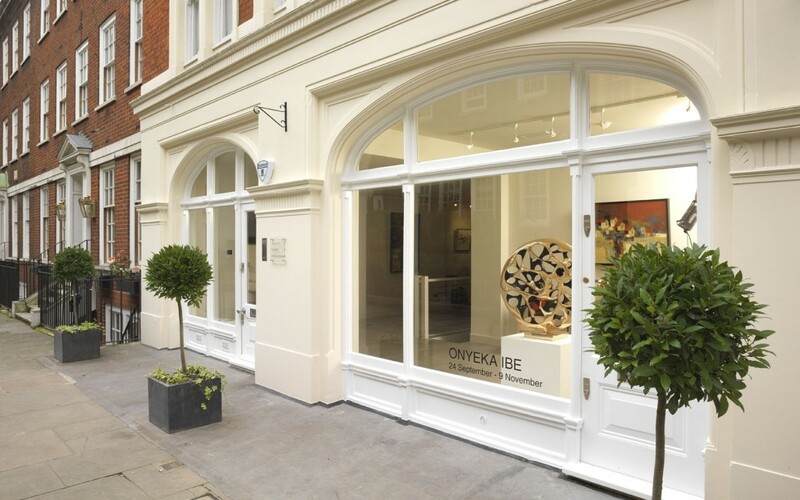 Elena Shchukina, the owner of the eponymous Mayfair gallery, believes that it is important to establish an affinity with the art work in order to represent the artist. While some could credit the success of her gallery down to luck, this belief has ensured that she has continually exhibited a number of excellent exhibitions. Tell us about your background and what prompted you to enter the art world. 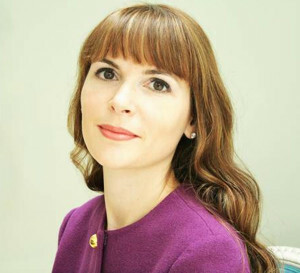 I moved to London 7 years ago and launched Gallery Elena Shchukina 3 years ago. Prior to launching my gallery, I decided I wanted to offer something different, which reflected a European sensibility and was different from a UK market that offered mostly contemporary art or past master works. The raison d’etre of a gallery is to provide a venue for international contemporary artists, most of whom have never before been exhibited in the UK, and to welcome and inform visitors, rather than just act as a commercial shop front. 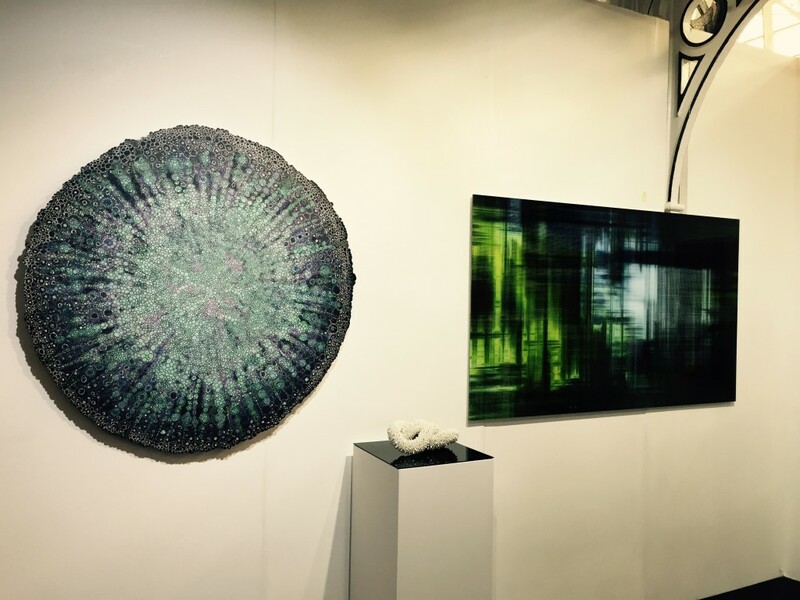 From that perspective I launched Gallery Elena Shchukina as a platform for early-career and more established artists. I originally trained as a lawyer in Moscow and slowly discovered my passion for art while working there. My foray into the art world came via courses at Sotheby’s and Christies in London, followed by further training with a renowned artist. It was during this time that I discovered a passion for curating art exhibitions, and I personally curate every exhibition at the gallery. Tell us about your artists – where do they come from? Is there a thematic concept based upon which you have chosen to represent them? We represent diverse artists from all over the world. The main theme is often found in the medium of the art through the texture, colour of the work and finally, in what the artist is trying to convey. Once a theme has then been decided I’ll then look to a variety of different artists to see which ones best support it. Luke Jerram and Seung-Hwan Oh’s recent exhibition at the gallery (Impermanence: The Art of Microbiology) appealed to me because their work was unique and also socially significant. 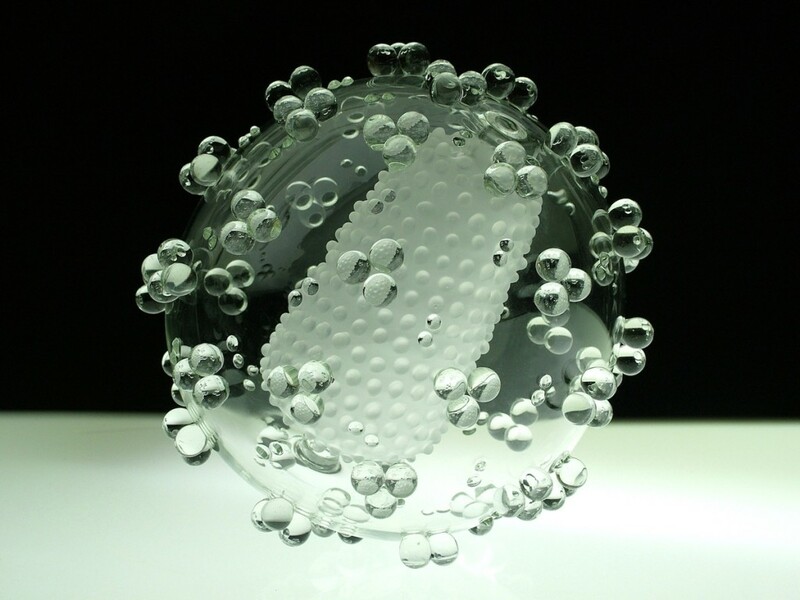 Luke Jerram appealed to me, because his works reproduce sculptural strands of a particular microbiological virus, augmented several million times, resulting in a striking sculpture of what is in fact, a deadly virus. Luke Jerram glass sculptures of microbe viruses and have been shown in museums around the world, including the MOCA in LA, The Metropolitan Museum of Art (NYC) and the Welcome collection. 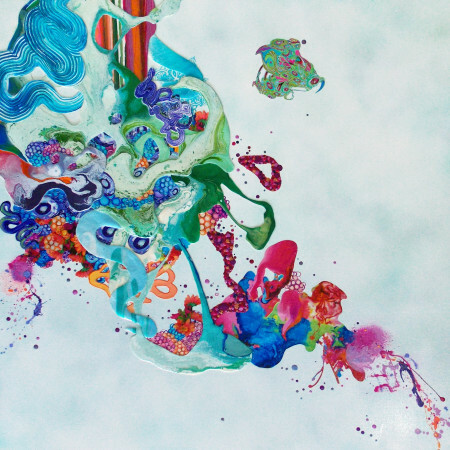 Seung-Hwan Oh’s work also uses microbes and viruses, but in a different way. He took photos and implemented microbial growth on film so that each photo developed into a unique image. His work is inspired by the concept that all matter will decay, and the unique effects the microbes have on photographic film. Having exhibited in Europe and Korea, I was excited to be showing his work in the UK for the first time. Both these artists were well known and I was honoured to host some of Luke Jerrams art at my Gallery. I also thought it was important to give Seung-Hwan Oh the opportunity to be exhibited in the UK and introduce him to UK-based art collectors. On your website it says ‘The gallery recognises no international or artistic borders.’ Do you not think culture is a unifier in any given society and therefore an intrinsic part of art? Firstly, all art is expressive in the sense that it is an artist’s expression. When you connect with an art work, you are channelling the artist’s emotion and emphasising with it – whether you like it or not. In this respect, art is purely visual and culture and language become irrelevant. This has been so since time immemorial – cave art being the first example. That said, there are certain characteristics within art works that are representative of culture. One of our artists, Xawery Wolski, is originally from Poland but spent a lot of time in Mexico. The use of raw materials such as earth, fired clay, and stone are the signifiers of this cultural influence. Kyosuke Tchinai is another example. Originally from Japan, one can see Japanese influences resonating throughout his works; the art is futuristic and often invokes calligraphic strokes in their composition. Having previously exhibited his work in 2015, the gallery is very excited to be showing his work again this year in June. How important is for the artist – independently of the gallery – to brand themselves, be it conceptually or stylistically etc.? It is important for an artist to have a particular style and thus brand image but that is not necessary a new concept. Artists have always had ‘personalities’ and have often been known for their character – Dali, the eccentric, etc. Our current artist, Kimber Berry, is creating an identity as an artist focused on creating a social statement in all of her works. The works are paroxysms of colours but the title of the works, such as ‘Trampled by Turtles’, and ‘Falling Through a God-Shaped Hole in the Universe’, serve to highlight environmental issues in today’s world. Branding, and its reach via social media, has become a necessity in the art world. The result is beneficial to all; it allows the artist to accumulate a following, it promotes the gallery, and it shares art works with a larger audience, allowing them to appreciate works them may not have access to or been aware of before. Do you think conceptual art has had its limelight in the art world? What is next? Experiential art? Conceptual art is still very much a part of the art world and will continue to be so. Experiential art is interesting – it is an art form that is experienced and enjoyed. Above all it is accessible to all, and not only to art ‘connoisseurs’. 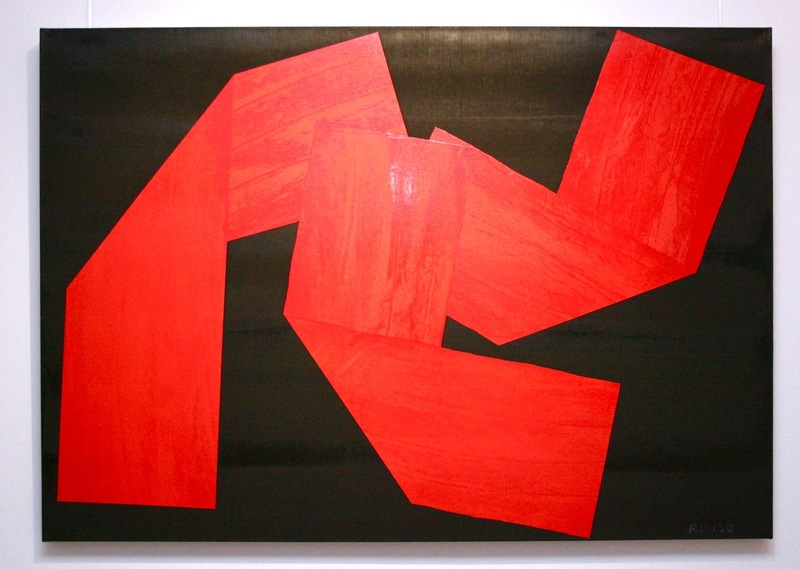 One facet of the art world that has changed significantly is the shift to technology. Not only in the creation of art and the way people interact with art, but also in the way it is a globally connected world that we live in and people are actively buying online – even luxury items. For example, the gallery recently launched an online shopping platform, due to demand from our collectors. So technology has helped, rather than hindered, the promotion of conceptual and perversely, experiential art by virtue of increasing awareness and knowledge of both these particular art forms. I do collect art; mainly I collect the works of my artists! If I’m lucky, an artist I work with will sometimes gift me an art work, for which I am incredibly humbled by. Is there a difference between a collector and a hoarder? It’s an interesting question. I think that there are different types of collectors, not hoarders. Some people collect for pure enjoyment (the epitome of collecting); many collect for the social status conferred on them, and others collect for the investment appeal. It’s difficult for me to choose just one! However, if I had to, it would be Dali. He was a mastermind and a virtuoso. His works are totally unique – there hasn’t been, nor will there be, another Dali in this world. A visit many years back to the Dali museum in St. Petersburg, Florida, could perhaps be said to have been the pivotal moment in my life that pointed me towards a career and life in art. Written by: admin on May 16, 2016.on May 17, 2016.